This weeks challenge is Sports in Action. 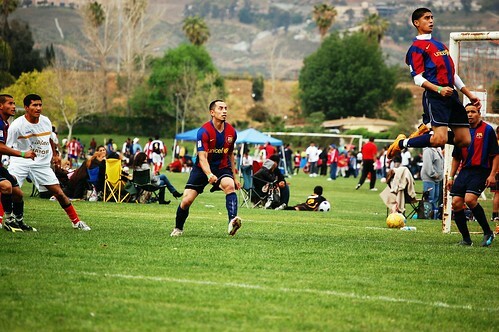 I had to post this picture from my cousin Gabriel's soccer game. To check out more just click the iheartphotos icon on the top! One word, AMAZING.... such a great shot!!! Holy cow, that is one incredible leap! Amazing! Wow, very cool. Great capture. Love the colors and wow - he can catch some air! Cool shot!!!! Love the colors!!!! There's so much going on in this photo... I like that you used a large f/stop so that everything is nice and clear. Holy Smoly! This is fantastic. Great shot! His athleticism is astounding!